Stop scrolling through tons of pictures on your usual search engines, just go straight to Pexels. Unless you’ve captured the perfect picture yourself, it can be hard to find exactly what you’re looking for. Normally we would head straight to the big search engines and scroll through tons of pages. 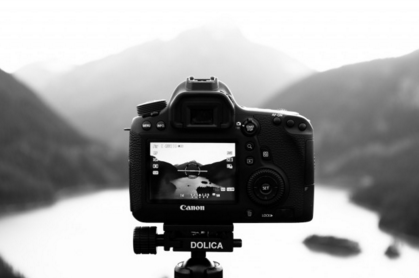 But thanks to Pexels, all the best photos we could want is in one place. Pexels is the best place for free stock photos. 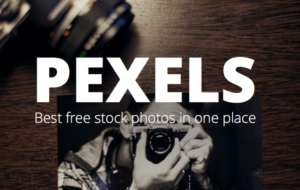 All pictures featured on Pexels are FREE for personal and commercial use. You can modify, copy and distribute the photos without asking for permission or creating a link to lead to the source. This is all thanks to the fact that Pexels are licensed under the Creative Commons Zero License (all pictures are completely free for any legal purpose). Browse through photos at random, by category, artist, color, size, etc. After you find a picture, just download it and do what you want with it. There’s no need to search through endless amounts of pictures, go straight to Pexels and find exactly what you’re looking for.